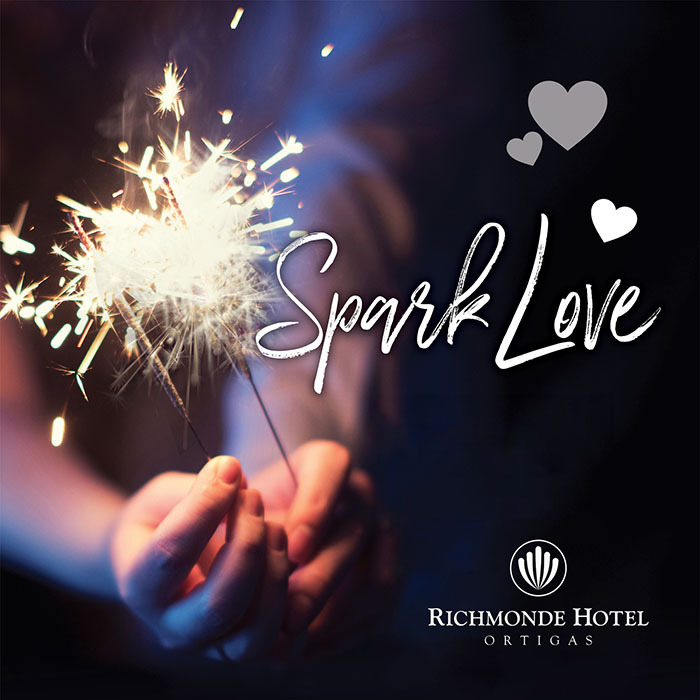 Ignite passion and romance this season of hearts and rendezvous to Richmonde Hotel Ortigas with its special month-long Valentine’s offering. From February 1 to 28, 2019, you can book a city escape with your significant other with the “Spark Love” Valentine’s Rates which come in two categories. 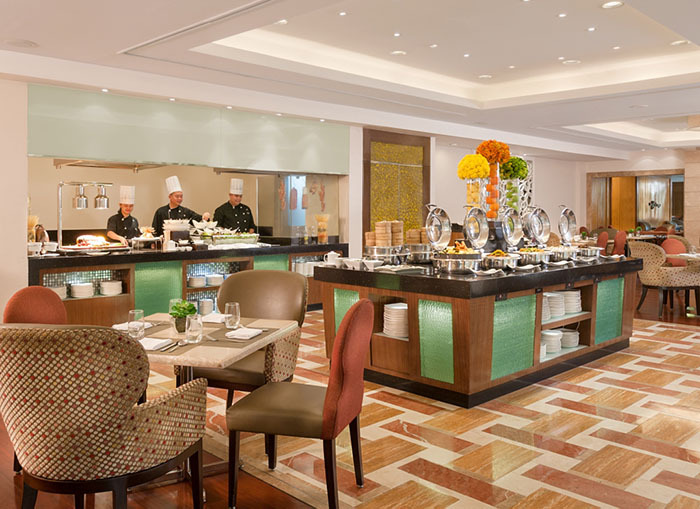 “Bed and Breakfast” provides guests with cozy and private accommodations plus a filling breakfast buffet for two at Richmonde Café for as low as PhP 3,900 nett. 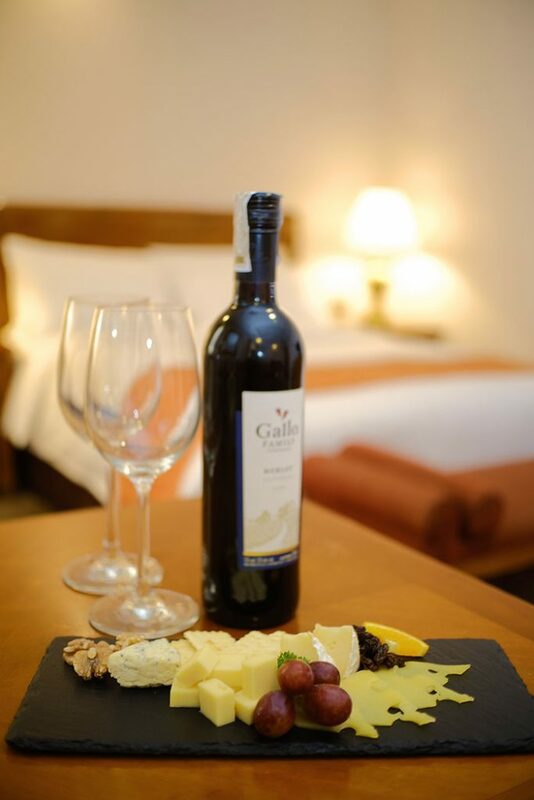 Bring the romance level up and reserve the “Valentine Package” which includes a bottle of wine and a cheese platter that can be served to you in-room or at The Exchange or Richmonde Café. Package rates start at only PhP 4,600 nett with breakfast buffet for two. All rates are inclusive of taxes, service charge, Wi-Fi access, complimentary use of the Health Club’s gym, steam/sauna rooms, and heated indoor pool, and free parking. These promotional rates are valid only for locals staying from February 1 to 28, 2019. Rates are subject to availability and may be closed-out during the convention period. For inquiries and reservations, call (632) 638-7777. Room bookings with instant confirmation and guaranteed best rates may also be made online via www.richmondehotelortigas.com.ph. Richmonde Hotel Ortigas is located at 21 San Miguel Avenue, Ortigas Center, Pasig City. For more information, send an email to rho@richmondehotel.com.ph or log on to www.richmondehotelortigas.com.ph. For the freshest updates on hotel promotions, follow www.facebook.com/RichmondeHotelOrtigas, www.twitter.com/Richmonde_RHO, and www.instagram.com.Richmonde_RHO.